Want to make expert fine wine decisions? 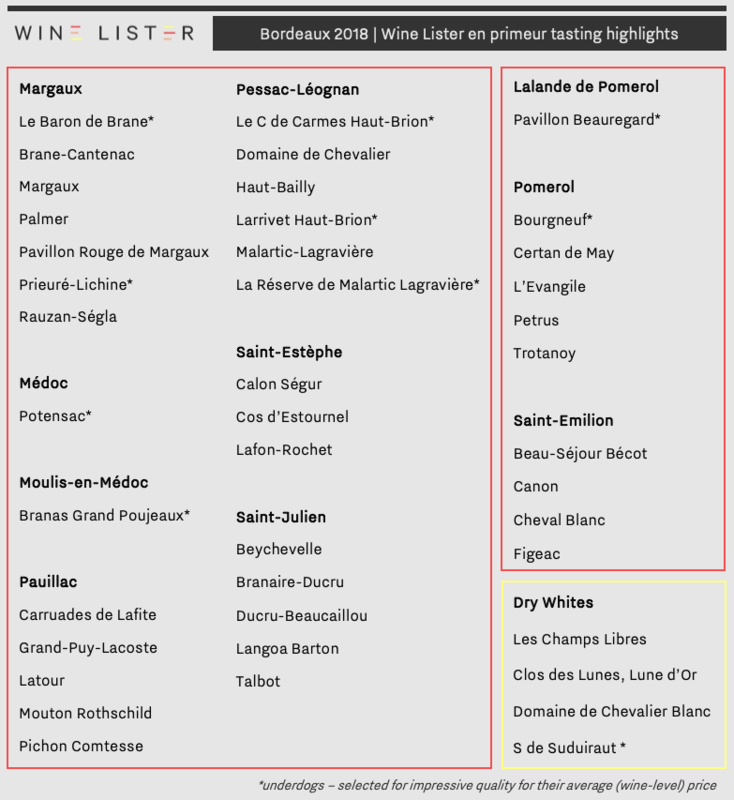 Unlock Wine Lister's independent ratings, tools, and analysis. A huge thank you to you and your team for this wonderful piece of work on Burgundy. What a magnificent gift for the start of a new year. You have accomplished an unparalleled masterpiece for Burgundy lovers, showing the true value of Burgundy – A wealth of insights, each more fascinating than the last. Many studies have been written about Bordeaux, but so few about this unique and captivating region. Bravo! Just tried out Wine Lister to help make a couple of investment decisions. I was impressed by the richness of the material that was available. Definitely a key tool for the future. 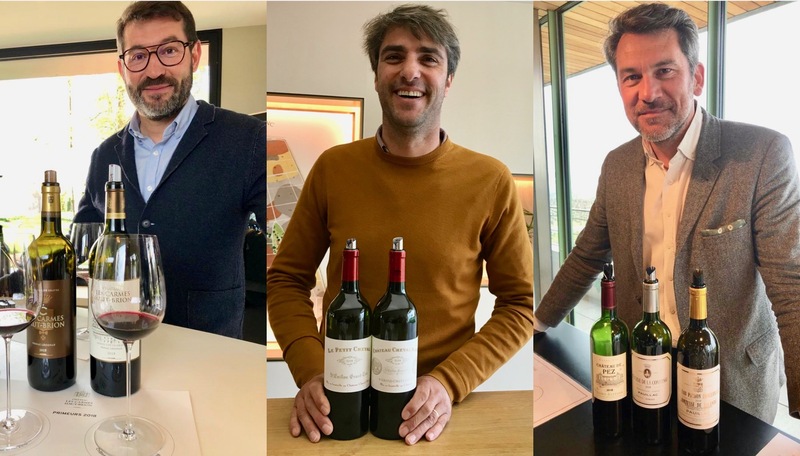 This is such an exciting new development in the wine trade – a much needed new interpretation on wines, prices, and the market. By using the entire scale, Wine Lister moves away from the 100 point scale and the inflation it causes in markings. The 1000 point scale makes perfect sense, because it is a very complex assessment system, one that is completely valid, and I think of great interest and of great value if you are a fine wine buyer. 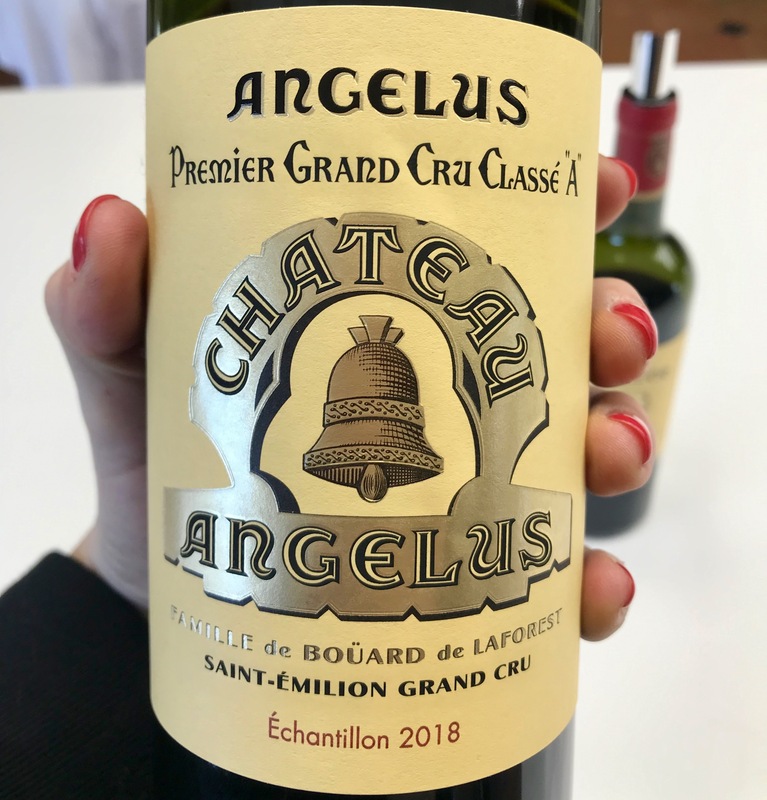 In the post-Parker era wine cannot be limited to a single critic’s score, but must be judged on several factors, which Wine Lister has understood. That’s why I support your approach, which is analytical and pragmatic. As the most comprehensive site for analysing wine quality, accessibility and value in one place, it allows me to marshal varied information – and it appeals to the geek in me. Thank you for this truly fascinating, meticulous study, based on scientific, objective, international, multi-faceted analysis. Bravo – I’ve never read such a comprehensive report before. 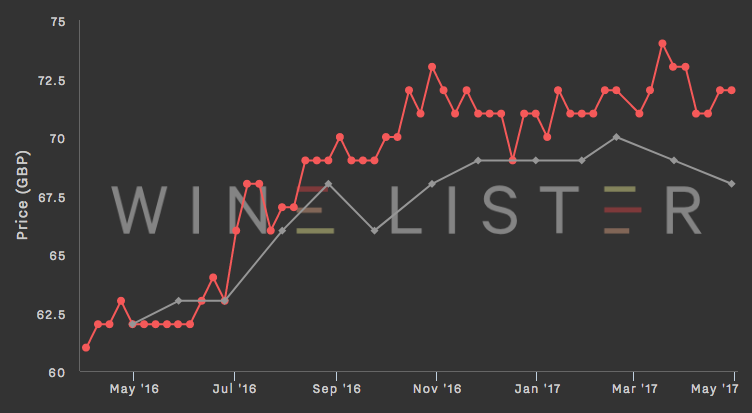 I was very impressed with the condensed yet informative, not to mention beautiful, presentation of wine data on your site. I just signed up for an annual membership.